"Second Samuel is one of the most amazing productions I've ever been a part of. The story is so powerful and important. 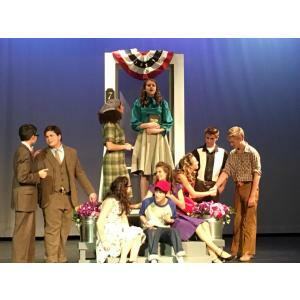 My students completely embraced this play and have become better people for having been a part of it." 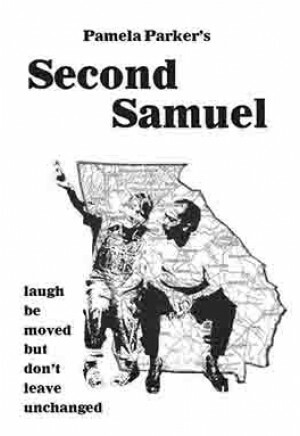 "Second Samuel was one of the most successful shows we've had in recent history. It played well on our intimate second stage. The production run sold out; two more performances were added, and those sold out, too. 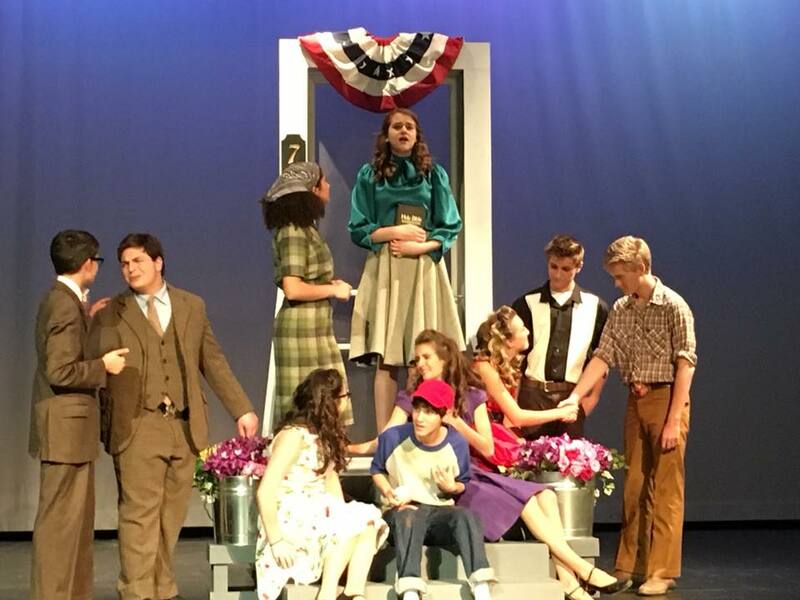 Audiences loved it; there were standing ovations at each performance." Review by V.M. Logsdon, Highlands Little Theatre, Sebring, Fla.